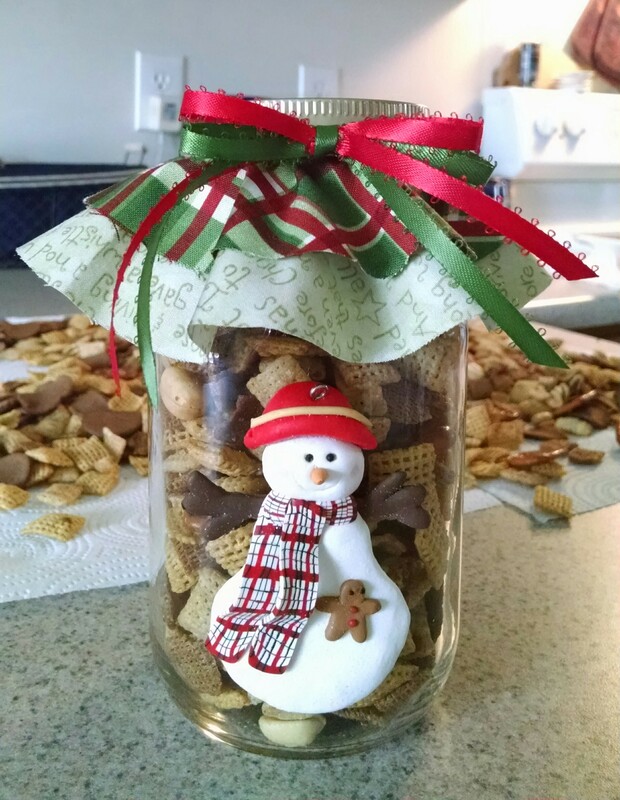 Homemade Chex Mix is baking in the oven and this warm seasonal aroma is permeating the house. My family will be thrilled to see this small gift awaiting when they arrive home from school and work. I enjoy blessing them with little surprises and see the joy on their faces. It tickles me knowing in their minds this is the beginning of the holiday season. They’re already asking for their favorite treats and goodies to be made. Although I will be busy with Nesting By Robin, I’m preparing for our holiday traditions. Much fun is ahead and I will be posting gift ideas along with special holiday gifts and trimmings for your home. Our Autumn Sale continues…don’t miss out on this opportunity!